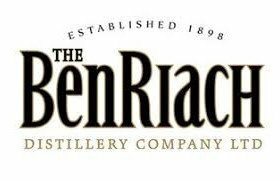 Shortly after its founding in Lossie, Speyside in 1898, The BenRiach Distillery closes for more than 60 years, to reopen in 1965 under a new owner. 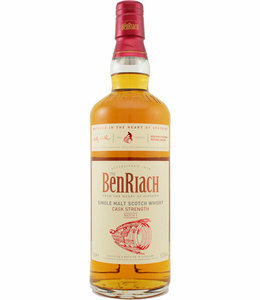 In the following years there are various owner changes. Chivas bought the distillery in 2001 to close it in 2002. 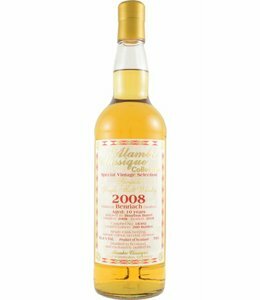 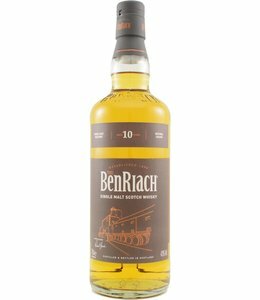 Only in 2004 when it is reopened by another new owner, the BenRiach history really begins. 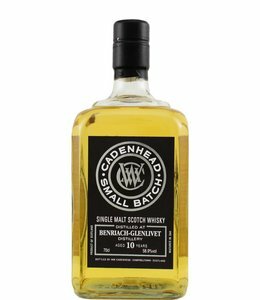 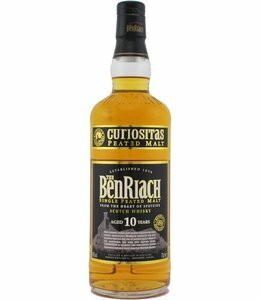 BenRiach then develops into a 'hip' distillery that is not afraid of an experiment, with lines such as Curiositas, Authenticus and Arumaticus Fumosus.